Plus, more details on the upcoming adaptation are revealed! 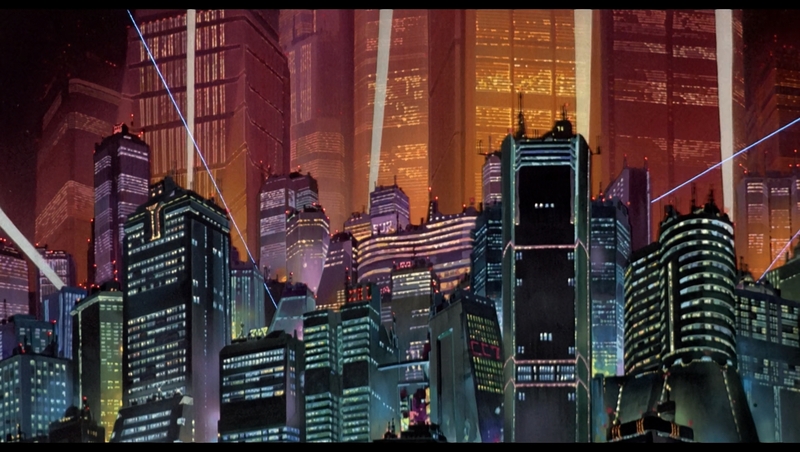 Akira is undoubtedly one of the most influential anime/cyberpunk films of all time, so it’s no surprise that a Hollywood adaptation is in the works. While the announcement of Taika Waititi (Thor Ragnarok) as the director allayed some of our fears with Akira’s shift to live action, we have mixed feelings regarding the film’s recently released storyline. The synopsis for the movie was recently released by Production Weekly, and it revealed that the film will be set in ‘Neo-Manhattan‘ instead of the original movie’s ‘Neo-Tokyo’ setting. Other differences include Kaneda who is no longer part of a biker gang at the start of the film, as well as Tetsuo being Kaneda’s brother instead of just being his best friend. “When a young man’s telekinesis is discovered by the military, he is taken in to be turned into a super weapon and his brother must race to save him before Manhattan is destroyed by his powers. Kaneda is a bar owner in Neo-Manhattan who is stunned when his brother Tetsuo is abducted by Government agents lead by the Colonel. Desperate to get his brother back, Kaneda agrees to join Ky Reed and her underground movement who are intent on revealing to the world what truly happened to New York City 30 years ago when it was destroyed. 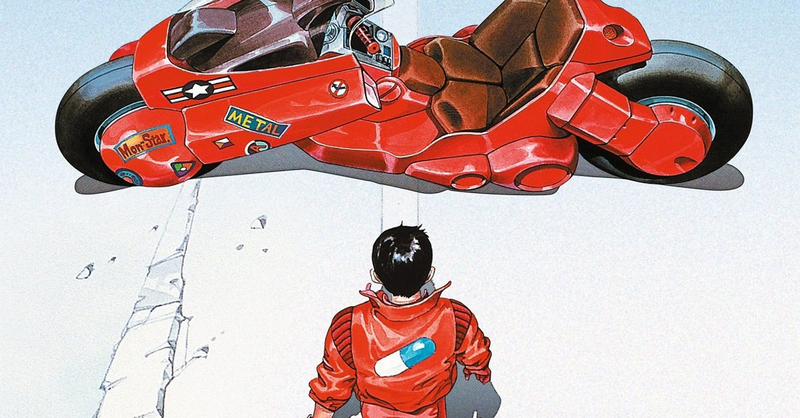 What do you think of the changes in the live-action Akira movie? Let us know in the comments! Next articleTrade in your old smartphone for a new Huawei P30 series device!